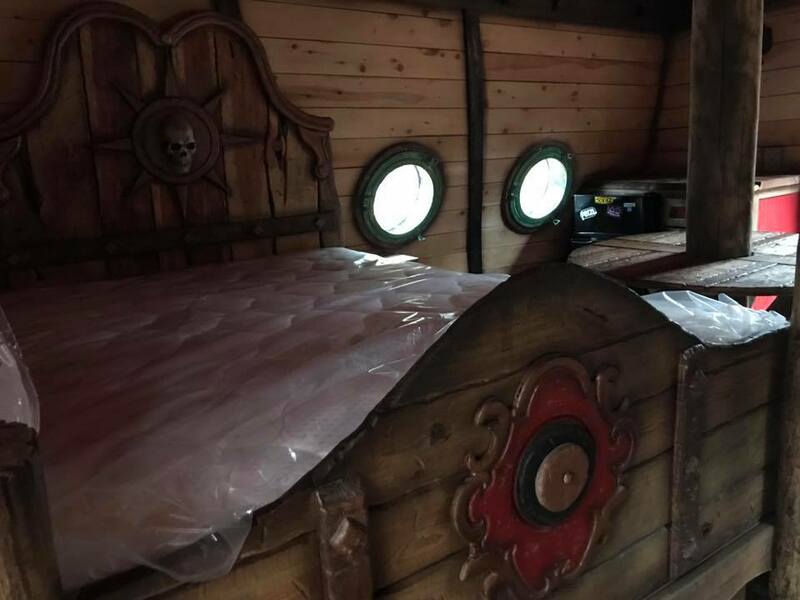 Arrrgh! 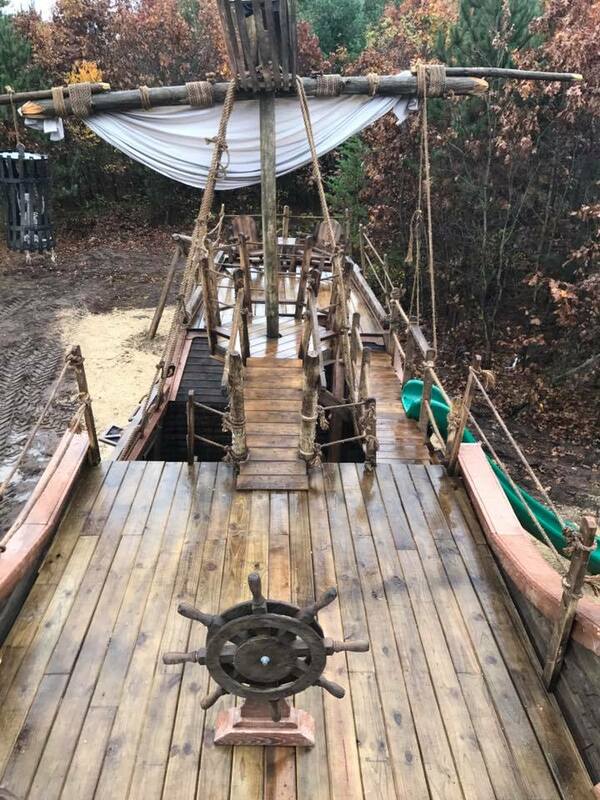 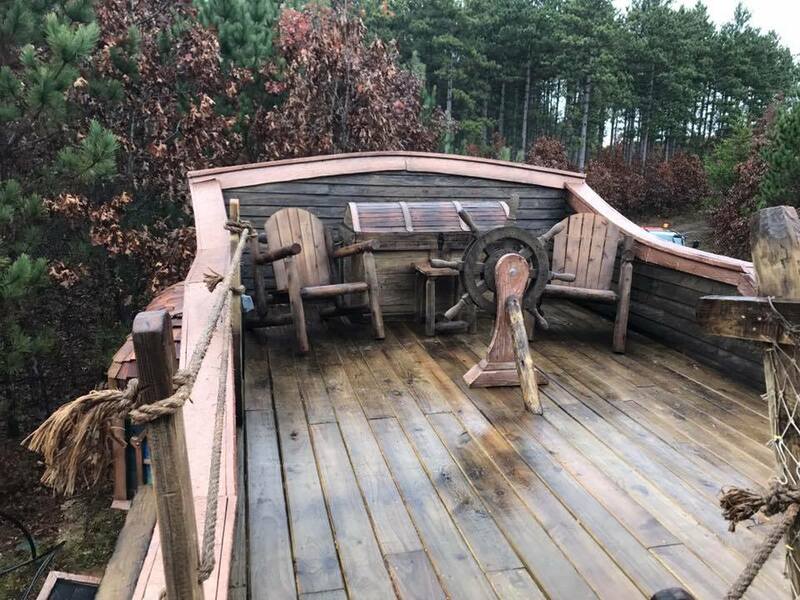 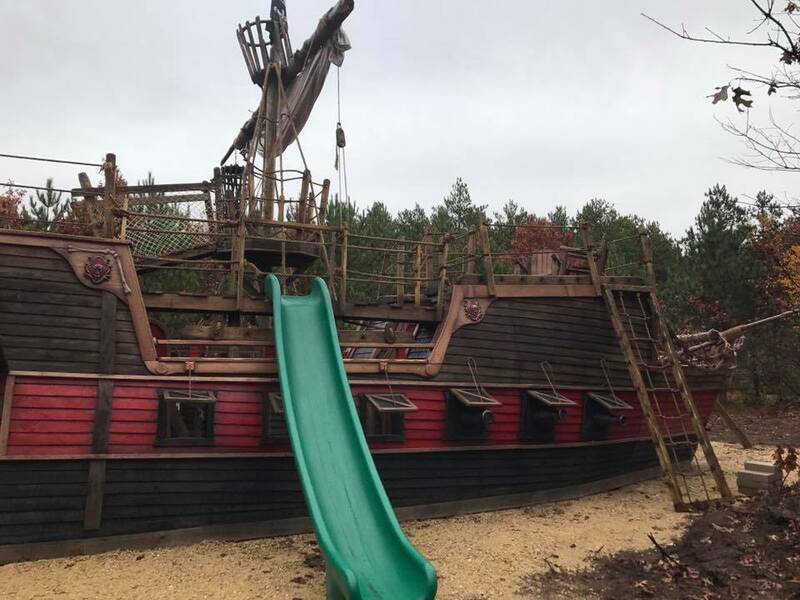 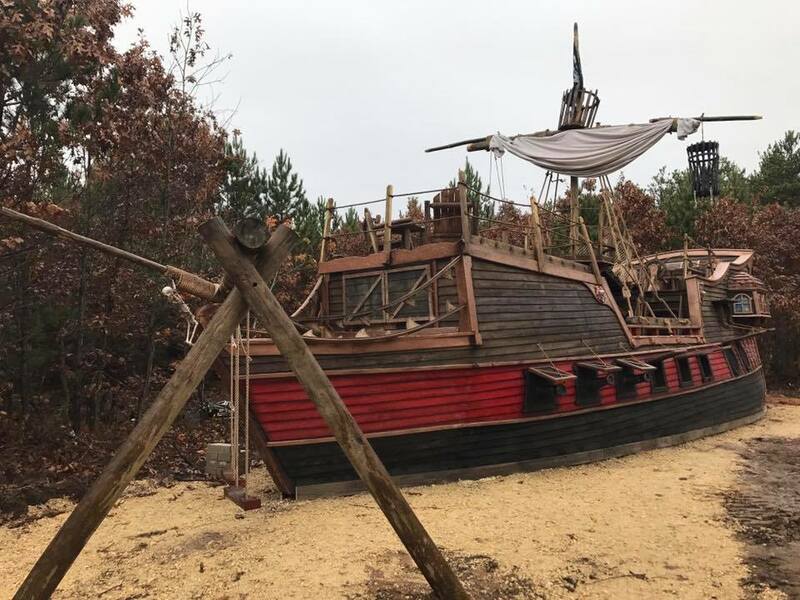 This 44ft Pirate Ship is sure to be a hit. 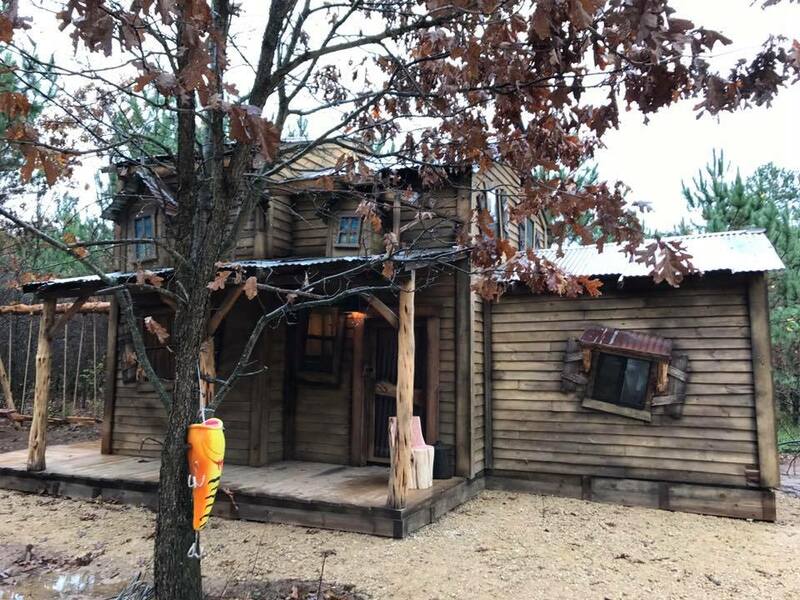 Sleeps 7 and lots of activities to boot. 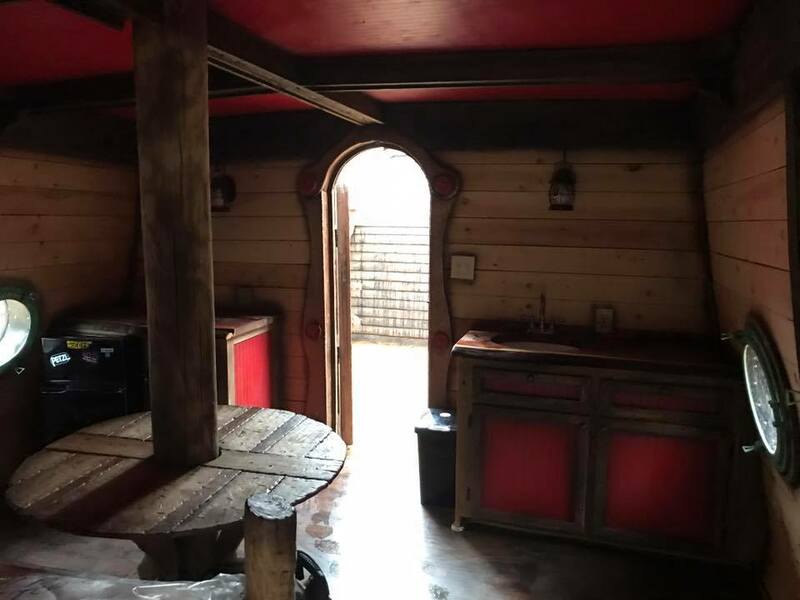 Return on investment by renting or just to have your own Pirate’s of the Caribbean retreat. 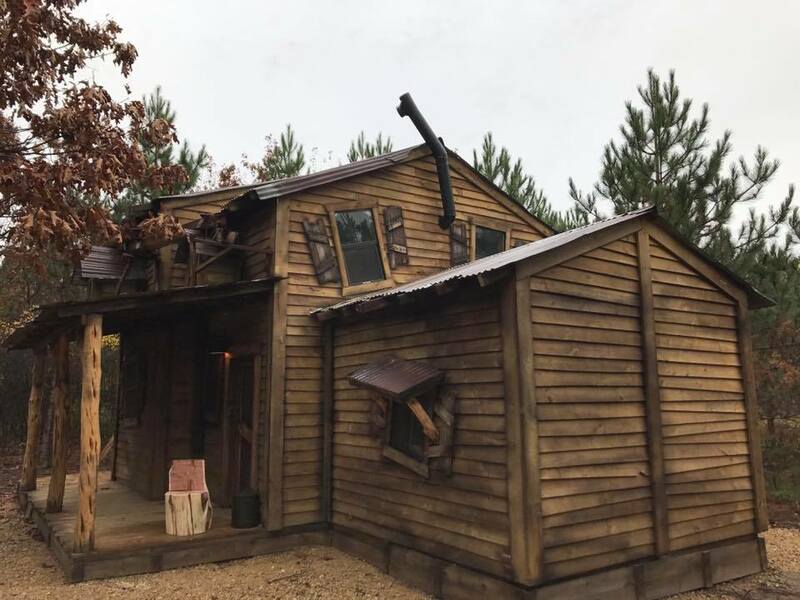 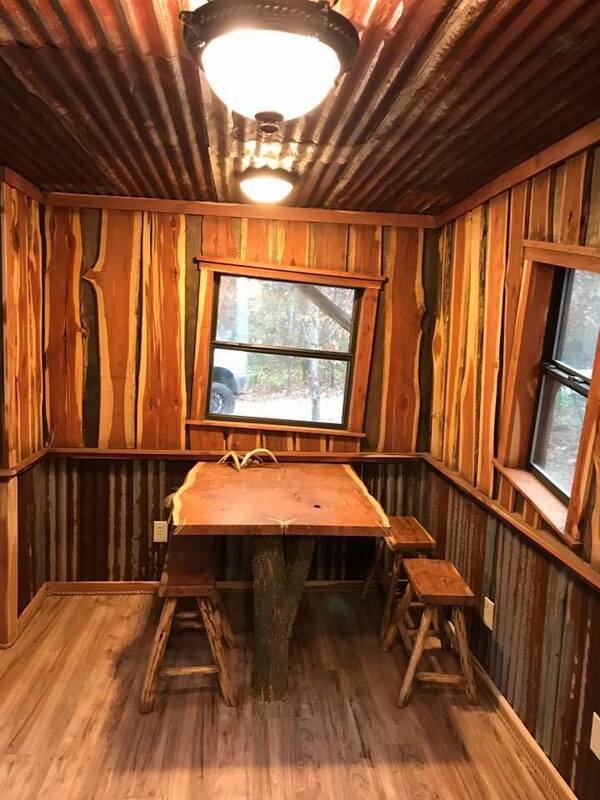 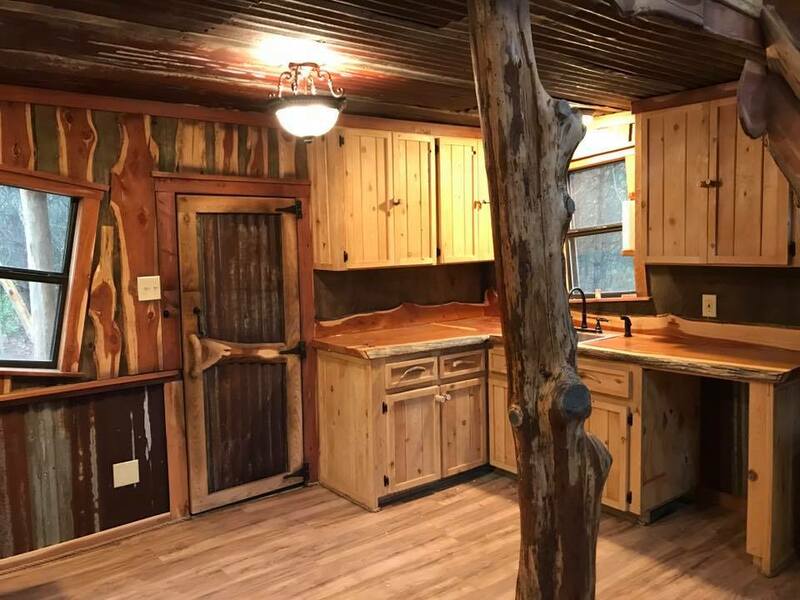 The mix between a cabin and a shack. 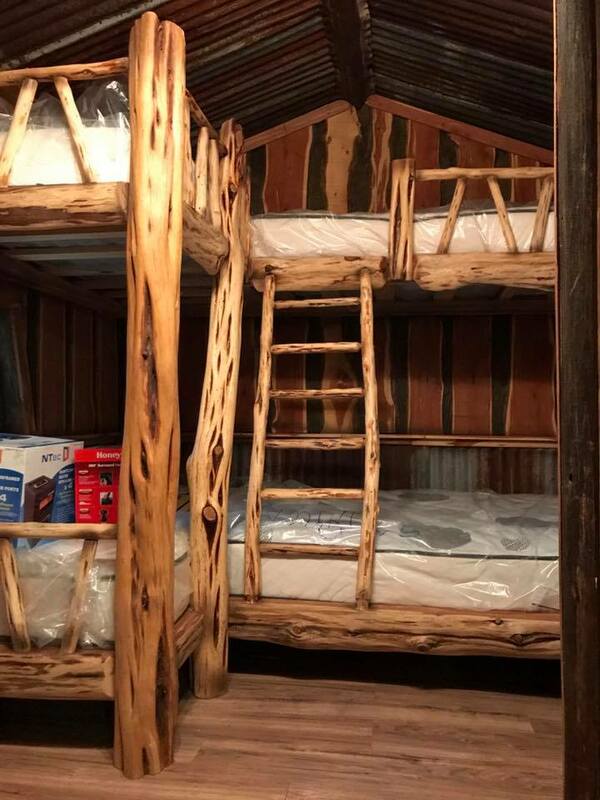 Sleeps seven and a lot of fun outdoors at this vacation location. 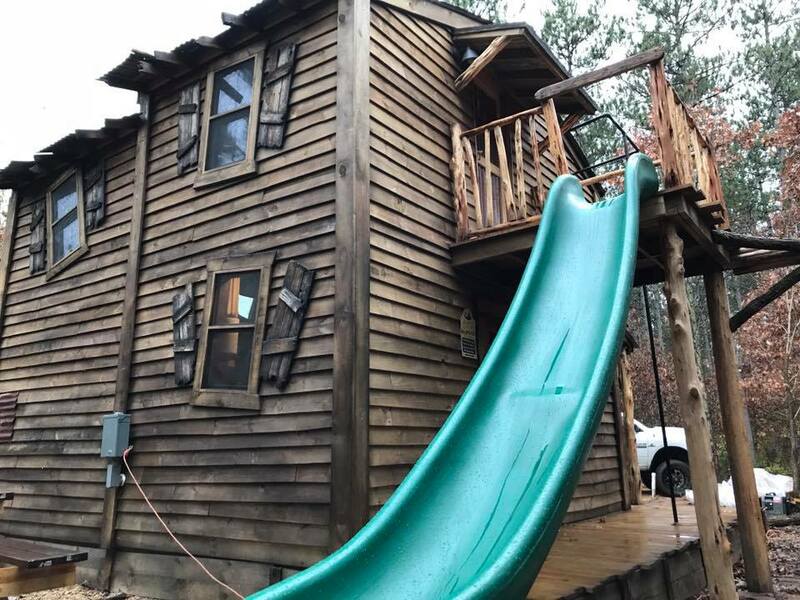 Our Shabin’s are great investment properties to rent or just have a weekend getaway!